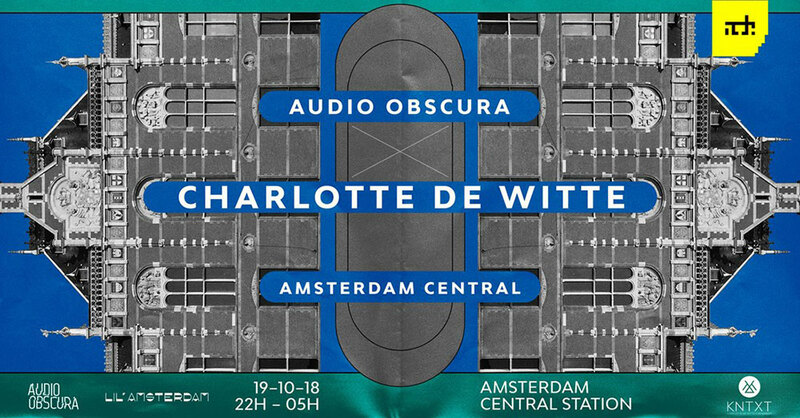 Audio Obscura announce massive ADE 2018 parties in Amsterdam Central Station with Joris Voorn and Charlotte de Witte. 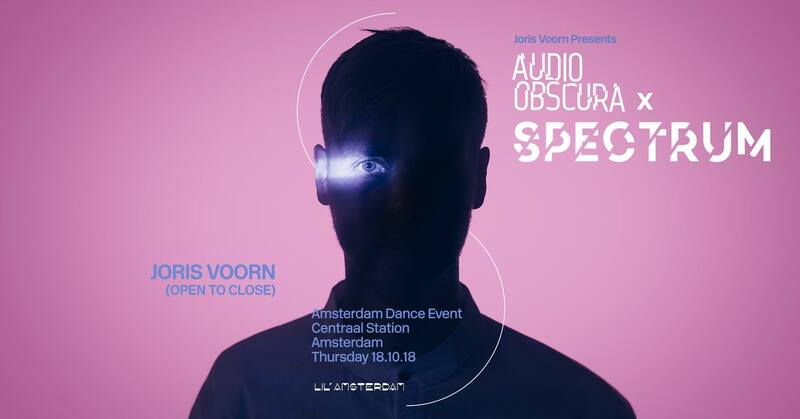 Having developed a formidable partnership over the last couple of years, Audio Obscura & Joris Voorn partner up once again for a special night at Amsterdam’s Central Station. Joris Voorn will bring his Spectrum concept to the venue on the 18th of October. 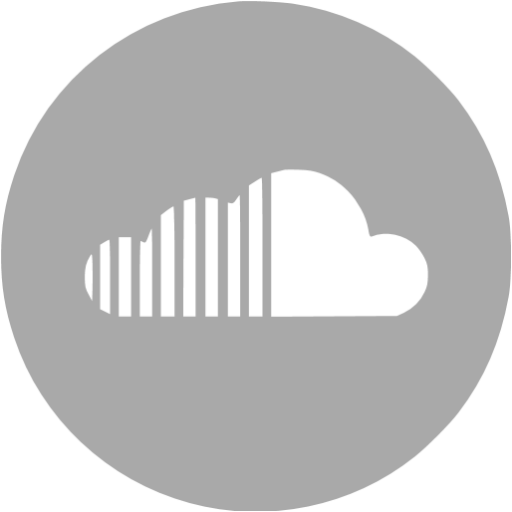 The next day, Belgium superstar Charlotte de Witte will takeover. 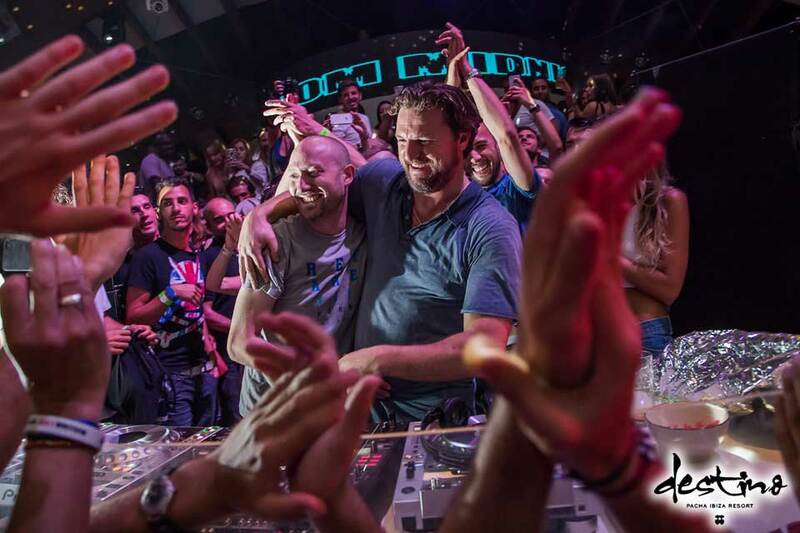 Both parties presented by Audio Obscura will be held at an indoor passage, in the Creative Hub of Lil’ Amsterdam, a recently opened creative space inside the iconic Amsterdam Central Station. 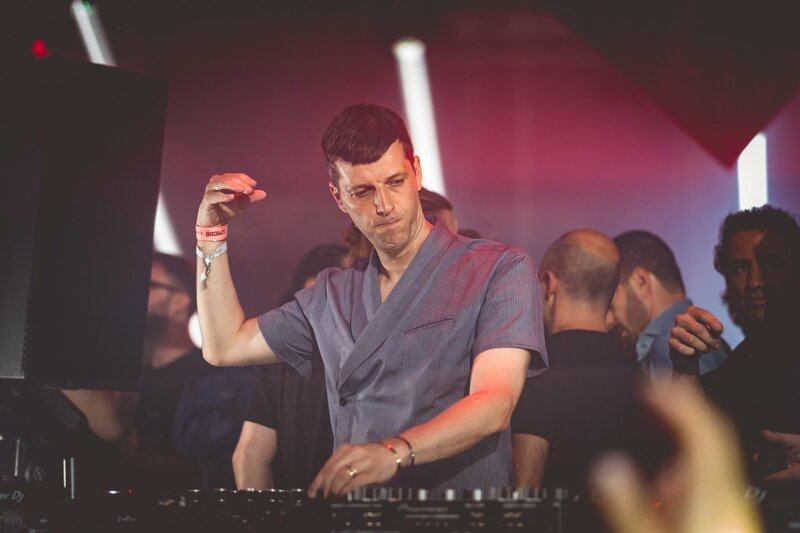 Joris Voorn and Charlotte de Witte will both play all night long dj sets, with Joris Voorn bringing his Spectrum party concept, and Charlotte the following day. 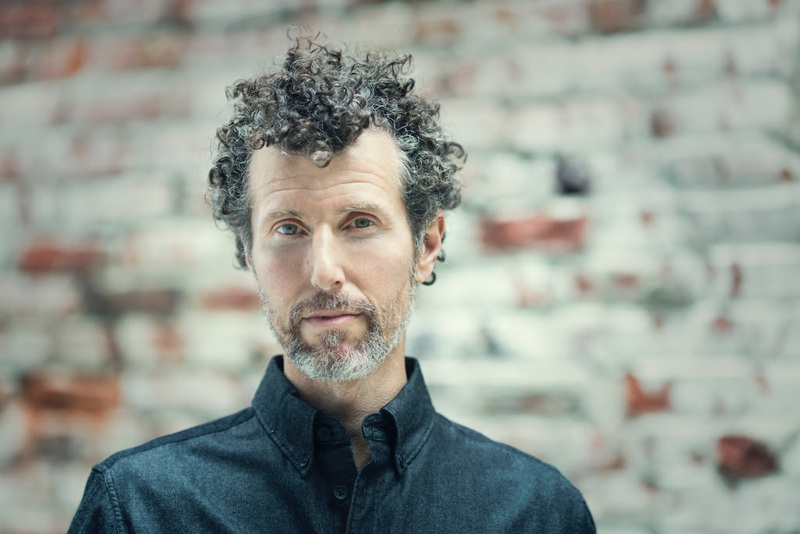 For more information and tickets for the events go to Audio Obscura’s official website.